If the question of how much to spend on a wedding gift is keeping you up at night, here’s the answer for every type of gift-giving scenario. While it’s certainly an honor to be invited to a wedding, it also can be a major expense. 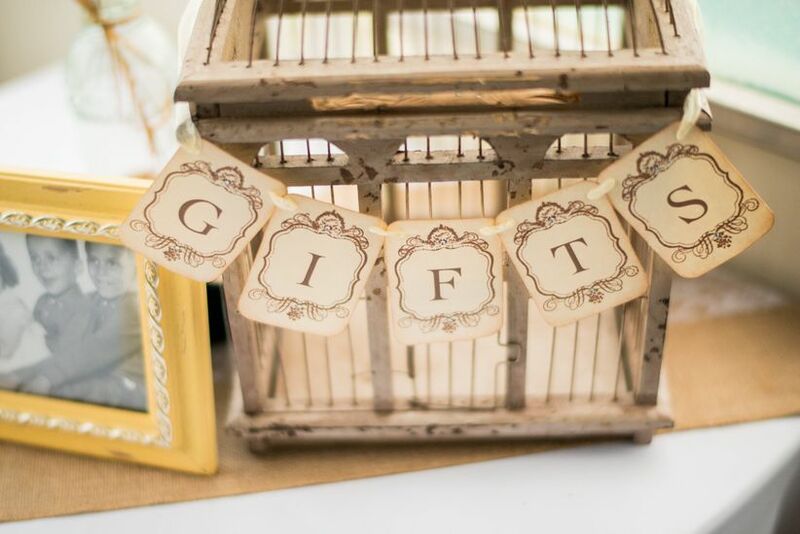 When it comes to giving a wedding gift (and how much to spend on that wedding gift), yes, your presence at the wedding may be present enough, but you should also give an actual gift — whether it’s cash or a gift off the couple's registry. 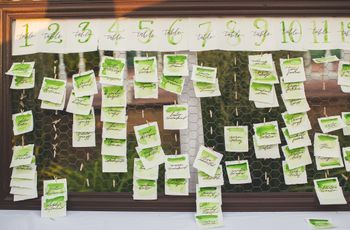 If you’ve never attended a wedding before (and even if you have), it can be difficult to figure out how much to spend on a wedding gift. And while the average guest spends about $100 on a wedding gift, this varies widely depending on your relationship with the couple and more. So if the question of how much to spend on a wedding gift is keeping you up at night, here’s the answer. Note that many of these answers are presented as price ranges. 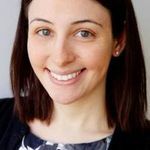 If you’re attending a wedding solo, you can spend toward the lower end, but if you’re attending a wedding as a couple, err on the side of spending more. There are a lot of factors that go into how much to spend on a wedding gift including regional or cultural customs, and more. 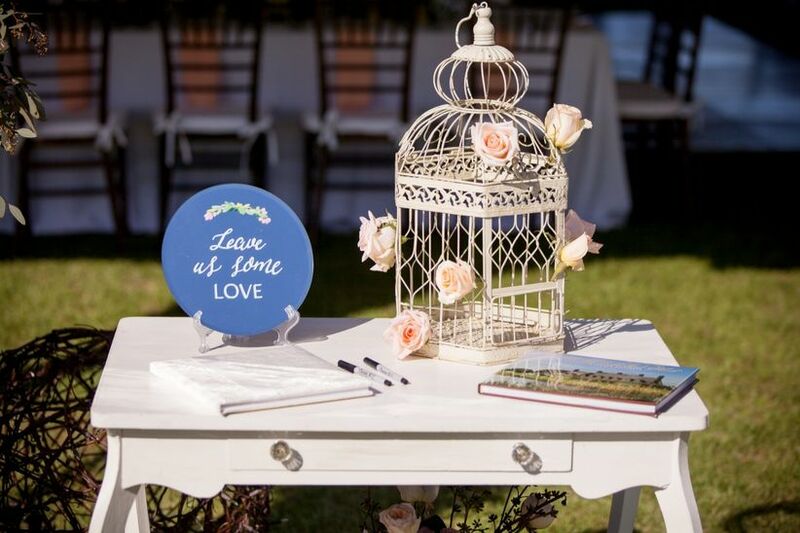 If you’re attending the wedding of a family member or friend (not your absolute nearest and dearest, but someone you do love and care for), we think spending $100 to $150 is a good rule of thumb—either giving that amount in cash, or spending it on a gift (off their wedding registry, of course!) or part of the honeymoon registry. 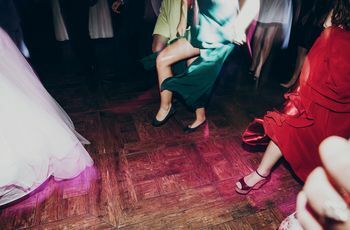 It happens: You get invited to the wedding of a college acquaintance, a coworker, an old neighbor—someone you really don’t keep in close touch with. So how much do you spend on their wedding gift? If you decide to attend the wedding (whether it be due to family obligation or because you actually want to), a wedding gift valued at $50 to $75 is a good price point. It is still a good idea to send a gift even if you can’t attend a wedding (whether it’s for a loved one or a more casual acquaintance)—you don’t have to spend as much, though. We think a $50 is appropriate, though we also recommend sending a handwritten card expressing your regret that you can’t make the big day. Attending a destination wedding, whether it's in a far-off destination or a long car ride away, can be super-expensive—on average, a guest can spend $840 to attend a wedding, from travel, accommodations, attire, and other expenses. The couple will likely greatly appreciate that you traveled such a long distance to their wedding, so you don’t have to spend as much on the actual gift. We still recommend spending at least $75 on a gift for a destination wedding. The average wedding party member spends $125 on a wedding gift. Now, we’re aware that a wedding party member spends a lot of money on other aspects of being in a wedding—special attire, planning pre-wedding events like showers or bachelor/bachelorette parties, and more. 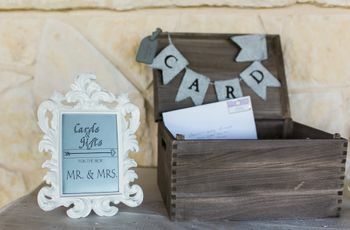 If you’re on a tight budget and not sure how much to spend on a wedding gift, you can spend a bit less on the actual gift itself—but try to make your gift something meaningful (a beautiful picture frame with a photo of the two of you, for example), to show that you care. The average guest spends about $50 per gift for those “auxiliary events,” like showers and engagement parties. While we don’t recommend subtracting that amount from your total wedding gift budget, we do recognize that you might not be able to afford to spend as much on the wedding gift. If you’ve attended other events, you perhaps can lower your wedding gift budget somewhat, keeping it within the $75 to $125 range. A wedding guest isn’t required to “pay for their plate,” or reimburse the couple for their “per person” catering cost. Your gift should reflect what you’re comfortable paying, and your specific relationship with the couple. 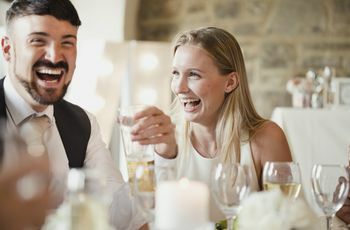 The couple should be thrilled that you’re attending their wedding, and the gift is secondary to your presence at their big event (but yes, you still have to give one). Stick to giving cash or buying something off the registry instead of going rogue and buying a non-registry gift and you’ll be golden.